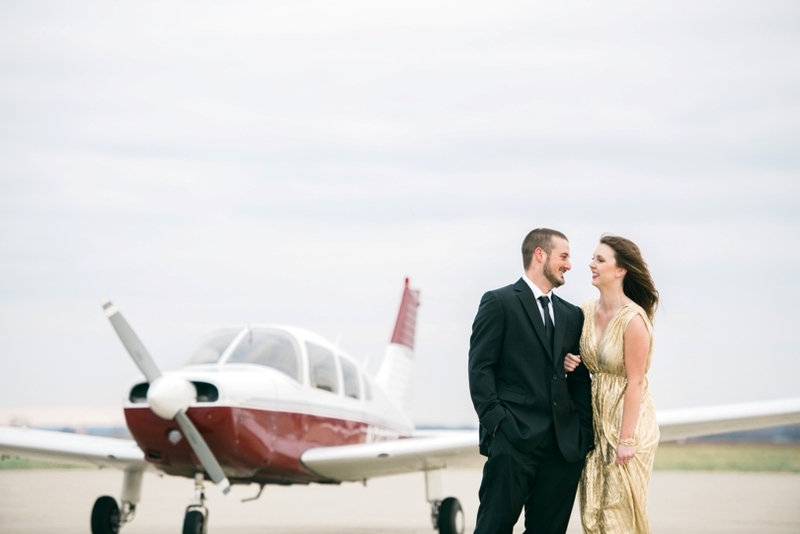 I was so happy to team up with the News Tribune and Her Magazine for another year of the Best Proposal Contest. 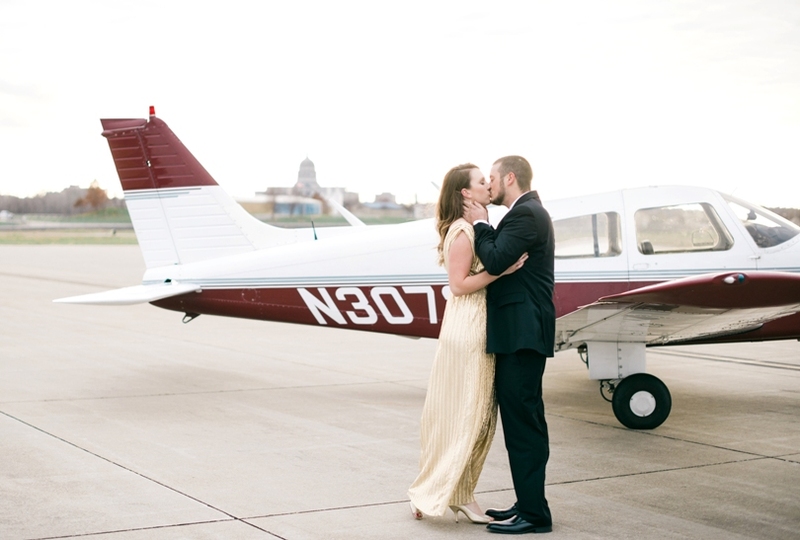 It is so fun reading all of the sweet love stories and I am always surprised by the creative proposals. 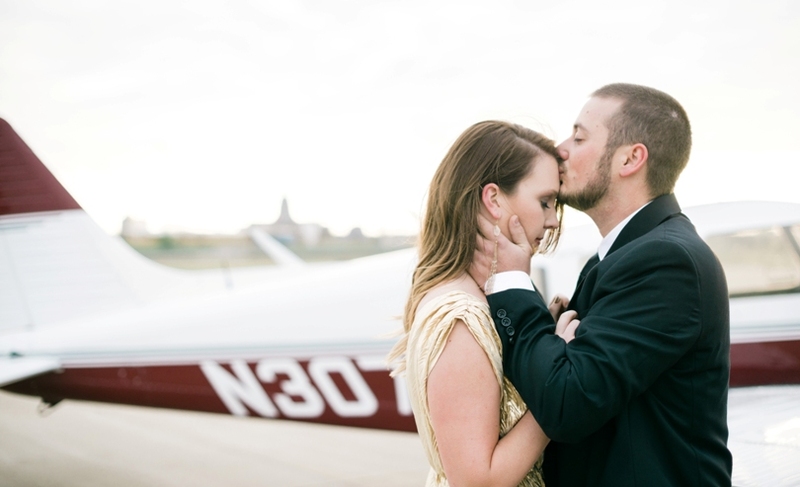 This year Taylor and Shae grabbed the top spot for the best proposal. 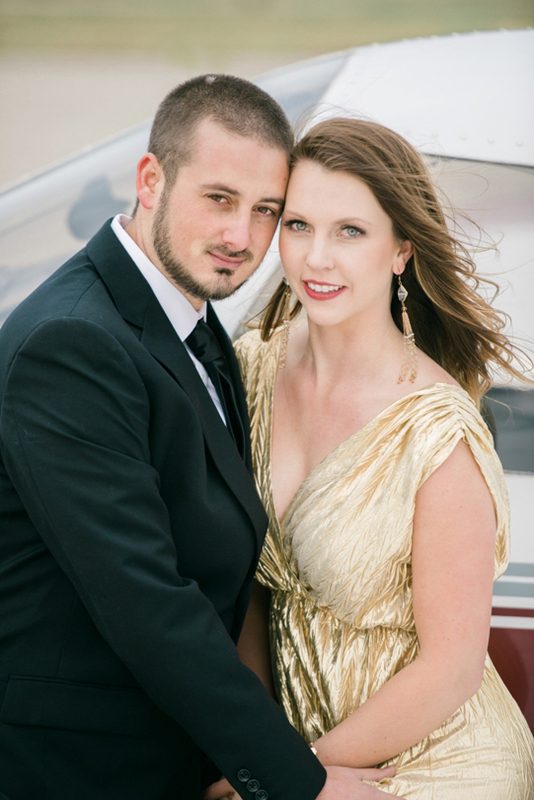 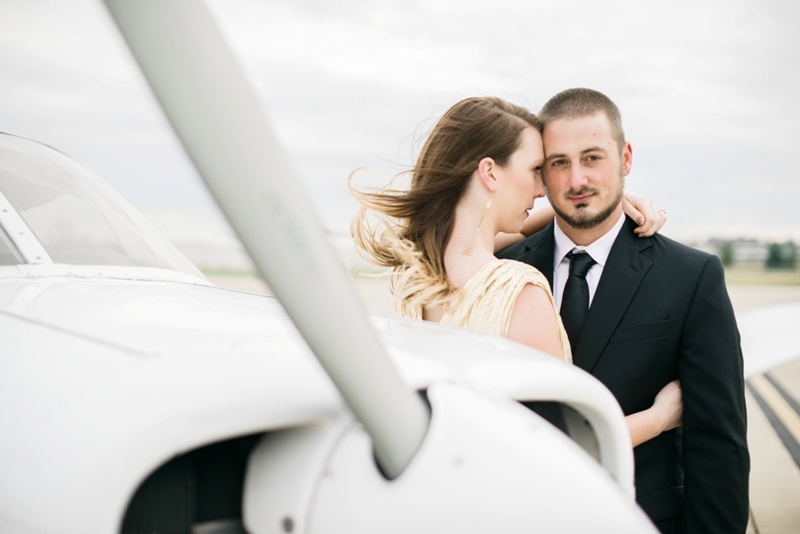 Taylor proposed to Shae this past year in an airplane ride that she thought was a trip to celebrate their 1st year anniversary. 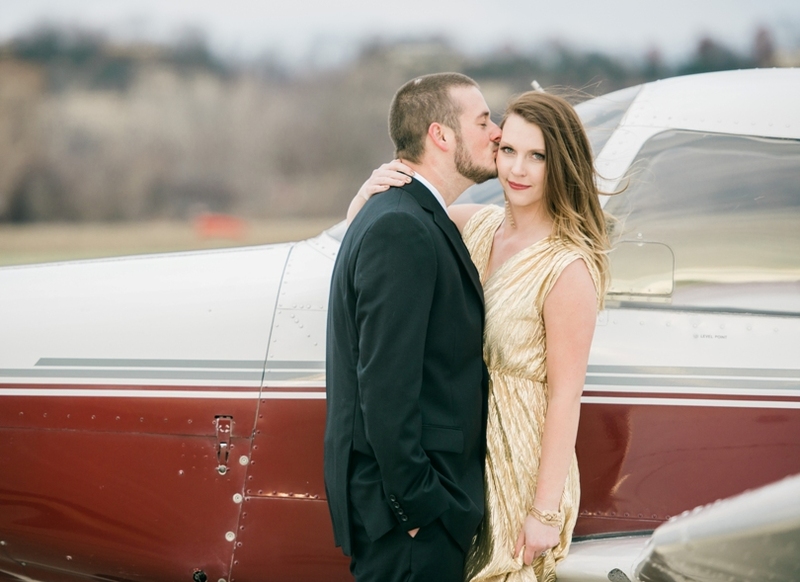 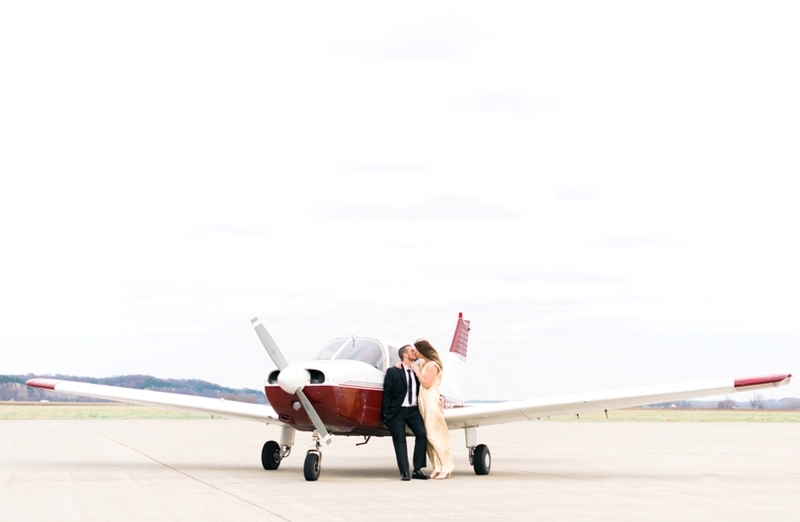 Their plane ride took them over their home were a 4 foot by 30 foot banner was staked to the ground below with the wording, “Shae, will you marry me?” She said yes! 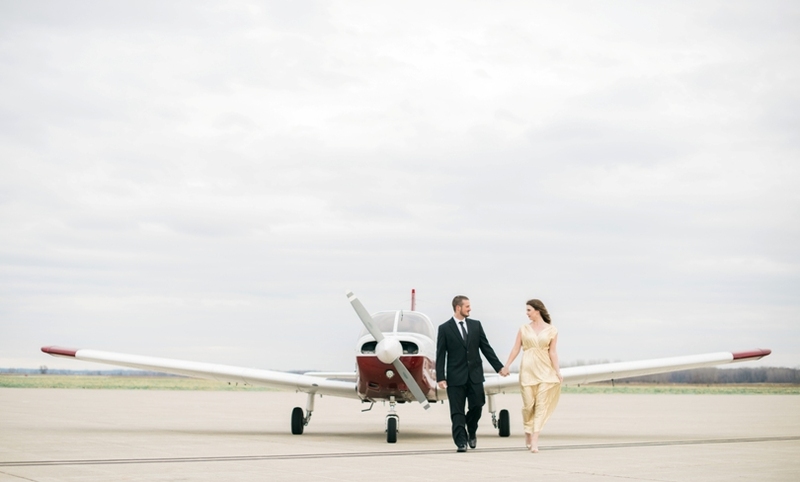 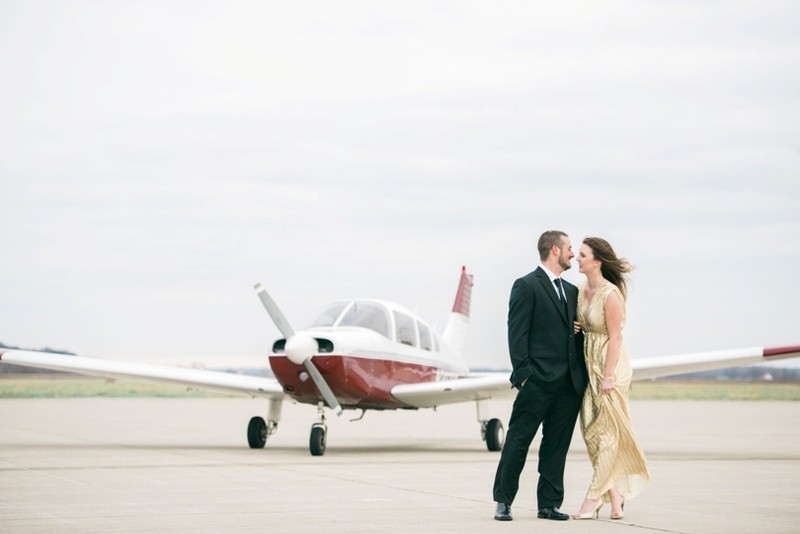 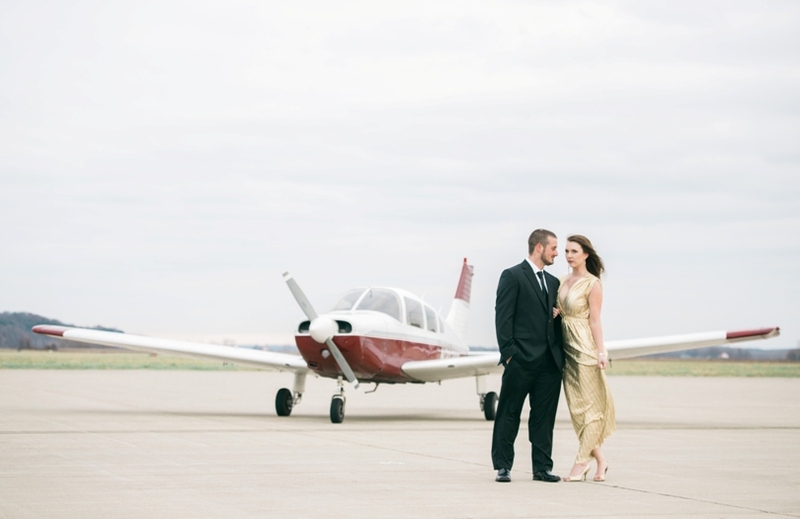 fine art wedding and destination photographer based in central missouri serving jefferson city, columbia, st. louis, kansas city, springfield, and chicago.